One day... one death... two reactions... two outcomes... What is the real Easter all about? 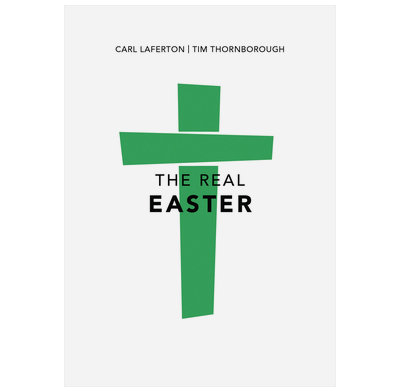 This evangelistic booklet written by Carl Laferton and Tim Thornborough is now newly designed making it an attractive and affordable resource for giving away. It challenges common interpretations of the death and resurrection of Jesus and is ideal for giving away over Easter at missions, evangelistic meetings and to friends, family, colleagues and neighbors. 4.3" x 6" x 0"